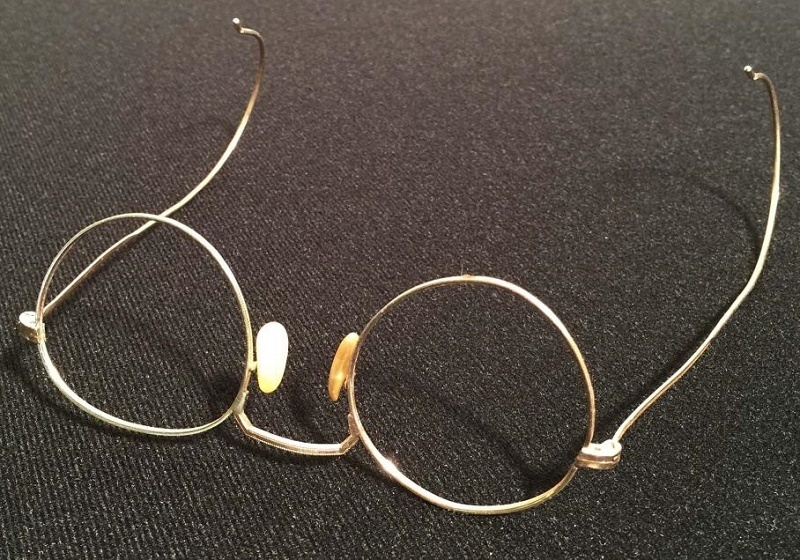 A pair of John Lennon’s iconic round glasses could sell for over $20,000 when they go up for auction in the U.K next week. 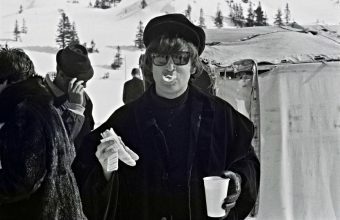 The glasses will be offered at Omega Auctions on March 26, as part of a dedicated Beatles sale featuring memorabilia and rare records. They originate from the private collection of Barry Finch, a designer who worked with The Beatles in the late 1960s as part of a Dutch art collective known as ‘The Fool’. 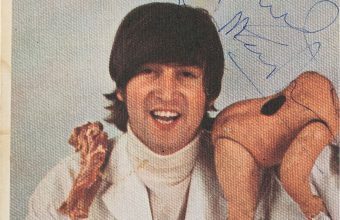 Lennon gave Finch the glasses in 1967, as the pair collaborated on ideas for the inner sleeve artwork of Sgt Pepper’s Lonely Hearts Club Band. That same year The Fool created a three-story mural on the front of the Apple Boutique in London, and made outfits worn by the band in the broadcast of ‘All You Need Is Love’ and the ‘Magical Mystery Tour’ movie. 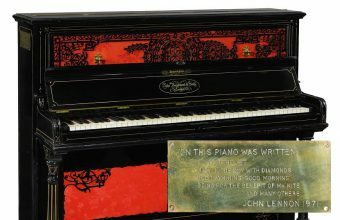 They also specialised in psychedelic paint jobs, and added a splash of colour to everything from Lennon’s piano to George Harrison’s custom Mini Cooper. 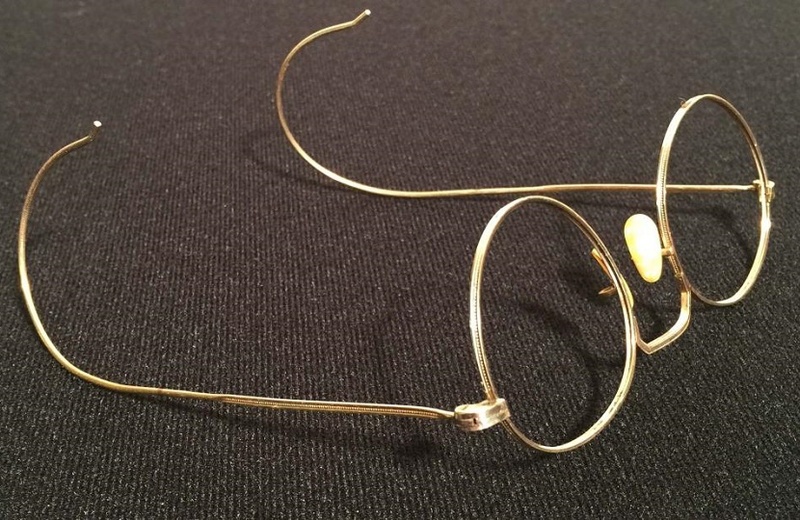 Having remained in Finch’s own collection for more than 50 years, the glasses will now hit the block with a pre-sale estimate of £10,000 – £20,000 ($11,700 – $23,400). Another leading lot is a set of previously unseen photographs of Lennon taken by the seminal Pop artist Andy Warhol. The photos were taken by Warhol during a session at Lennon’s Tittenhurst Park home in 1971, and were originally intended as the album cover artwork for ‘Imagine’. The ‘Making of Imagine’ documentary even features scenes of John, Andy, Yoko and others sat discussing the images and how they will be used. 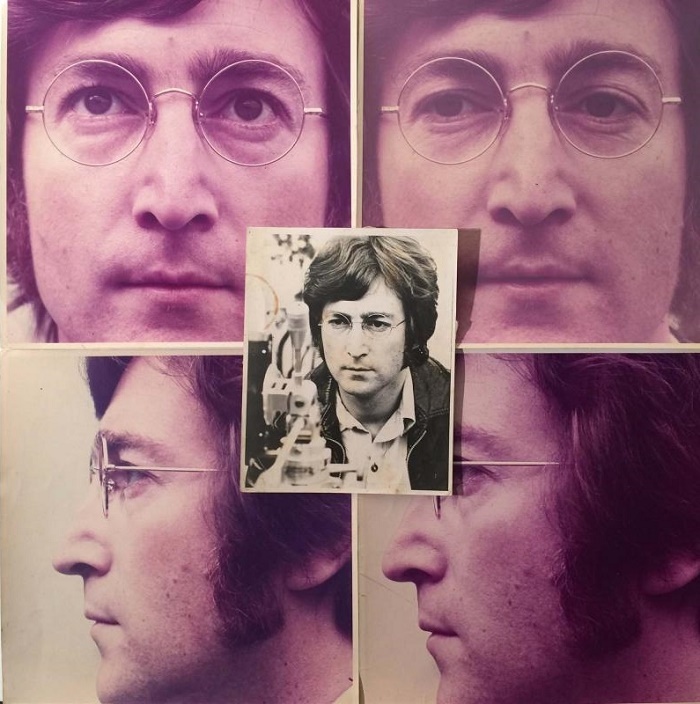 However, the photos were eventually replaced on the sleeve by a Polaroid photograph of Lennon taken by Yoko Ono, featuring a double exposure over a painting of clouds by Geoffrey Hendricks. 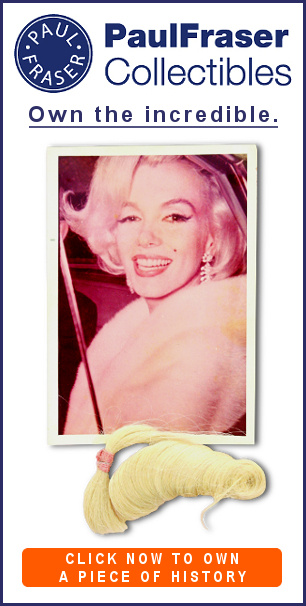 The four Warhol photographs have remained unpublished for almost 50 years, and together are expected to sell for £8,000 – £12,000 ($9,350 – $14,000). 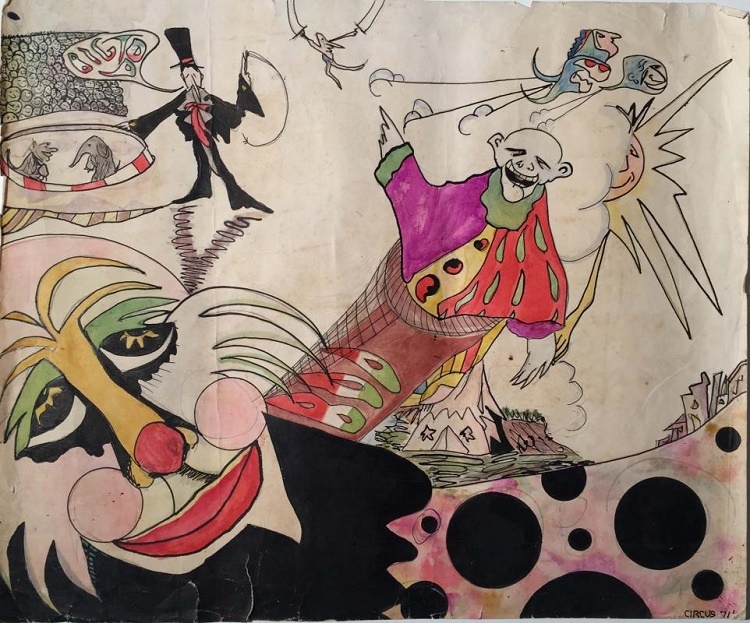 The auction will also offer examples of Lennon’s original artwork, including a watercolour painting of Lady Godiva and a circus scene featuring slightly sinister clowns, trapeze artists and a ringmaster. Both artworks originate from the collection of Geoffrey Giuliano, an author who acquired them from Lennon’s uncle Norman Birch whilst researching the book ‘John Lennon, My Brother’ which he co-wrote with Lennon’s half-sister Julia Baird. Further highlights include a rare ‘Black and Gold’ U.K first pressing of the band’s debut album Please Please Me; an equally rare 1964 U.S promotional poster for The Beatles’ Second Album, of which only six copies are known to exist; and Paul McCartney’s English schoolbook, featuring essays written at the Liverpool Institute High School for Boys circa 1959.